Yay! 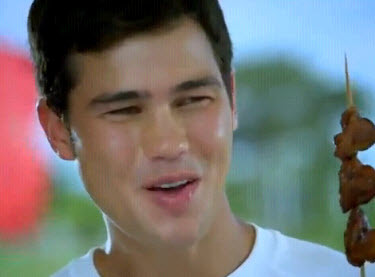 Phil Younghusband is now an endorser. This handsome Azkal player now endorses Silver Swan Soy Sauce. It's not only Phil Younghusband who is endorsing Silver Swan Soy Sauce, but his fellow Azkal teammates namely Aly Borromeo, Ian Araneta and Chieffy Caligdong are also part of the commercial. See video below courtesy of youtube. This is nice...I am a fan of Phil and the Azkals. Also had a great time with the commercial. Sometimes they are more Pinoy than us.